The latest data from the NPD Group was published on Monday and shared in a note to investors by Piper Jaffray. Analyst Gene Munster said the fact that Macs are tracking up 29 percent year over year is a reflection of supply issues seen by the company a year ago. Apple had a massive 700,000 shortfall of new iMacs when the revamped all-in-one desktop launched late in the quarter. In a rare public admission, Apple Chief Executive Tim Cook said he wished he had held the launch of the new iMac until 2013 so that his company could build a better supply before making them available to the public. 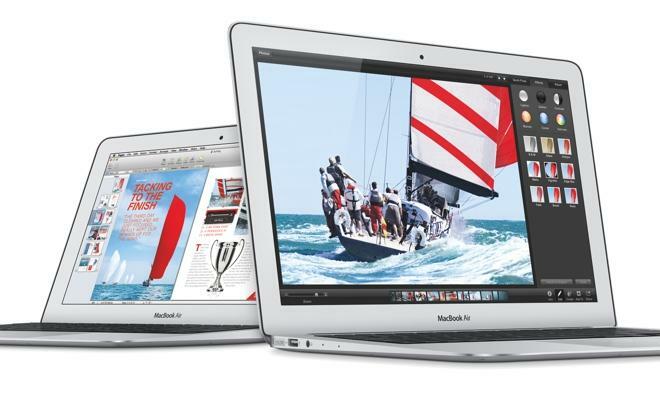 NPD's data reflects U.S. Mac sales in the months of October and November. Munster believes that Apple will see a year-over-year recovery in Mac sales due to easy comparisons from a year ago. His forecast calls for Apple's Mac lineup to see 13 percent year over year growth worldwide in the current December quarter, which runs through the end of the year and includes the lucrative shopping season. 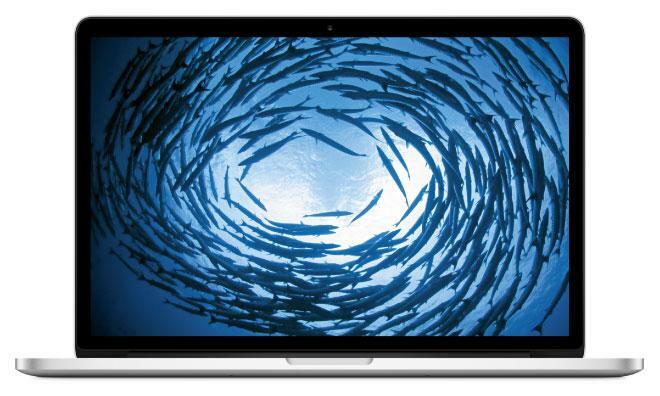 Since June, Apple has updated virtually its entire Mac lineup to Intel's latest Haswell processors. The lone exceptions are two of Apple's desktops: The Mac Pro, which is due for a significant overhaul that will arrive this month, and the Mac mini, which has yet to see a refresh to Haswell CPUs. Apple's MacBook Air lineup was the first to see updates in 2013, with a refresh at the company's annual Worldwide Developers Conference in June. An update to the iMac was pushed out in September, while updates to the MacBook Pro models with Retina displays later arrived in October. As sales of the iPad continue to grow, it's believed that Apple's bestselling tablet is cannibalizing sales of the company's Mac lineup, as well as the larger PC market. As a result, Mac sales are becoming an increasingly less important part of Apple's bottom line.